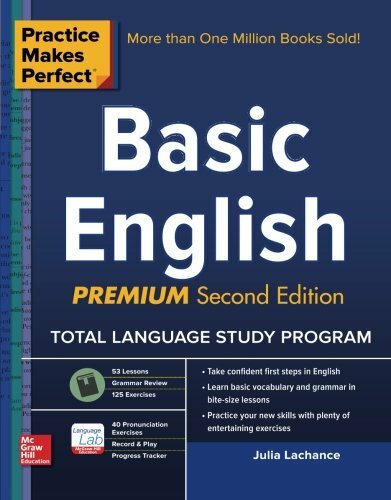 I taught English in South Korea for almost a decade and most of that time was spent teaching false beginners. 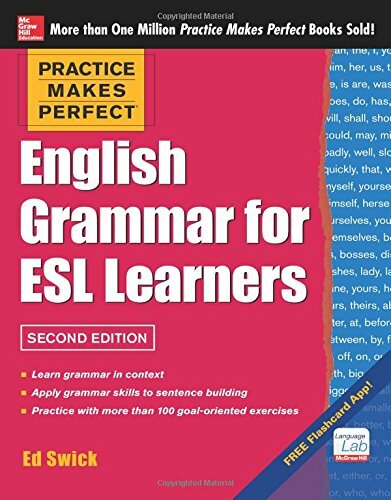 False beginners are students who’ve studied English at some point in the past but had to stop for whatever reason. Or more commonly in Korea, they’ve studied English for years, sometimes very advanced level concepts but didn’t really even grasp the basics. It was all too common amongst my students! Some students realized that they were actually at quite a basic level, and they were easy to teach because they were willing to listen and accept my feedback. Those that believed they were far more advanced than they actually were, of course, were a bit of a struggle! Anyway, let’s just say that I have plenty of experience teaching English to false beginners! 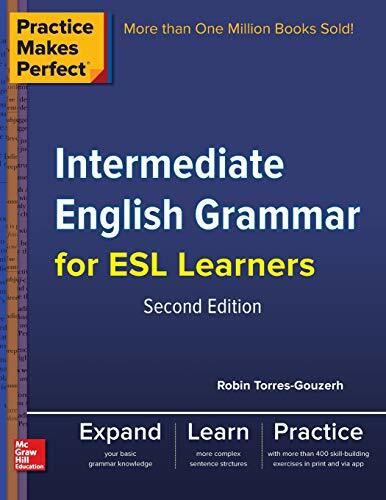 The key is to use activities that don’t appear “beginner-like” but which you can adapt to keep the grammar and vocabulary simple enough for them. English Central is basically YouTube for English learners. There is a paid version of it, but you should find that the free one suits your purposes quite well. There are videos on a whole host of topics, ranging from beginner to advanced so you should be able to find something that works for you. Of course you can turn English Central into a speaking activity by asking warm-up and follow-up questions, etc. Here is more information about English Central. #2: Is that Sentence Correct? Is that Sentence Correct is a great warm-up for ESL students, especially beginners. Intermediate and advanced level students are usually too advanced to fool! Check out how to do this fun ESL warm-up activity. You can turn this one into a speaking activity by getting students to discuss with a partner or small group. Puzzle Finder is an ESL icebreaker activity that is challenging, but easy enough for false beginners. It’s a great way to get students to mix and mingle, meeting each other at the beginning of the semester. 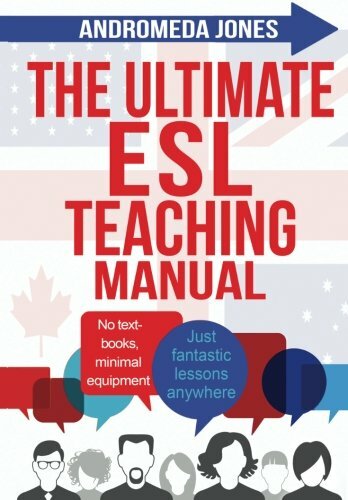 This is a great activity that firmly belongs on any list of Top 10 ESL Speaking Activities! Check out more information about Puzzle Finder. I love a good riddle or trivia night at the pub. And, I also love to use them in my classes! The only problem with trivia and riddles is that it’s pretty difficult to find good ones for ESL students, especially beginners. While mostly a reading activity, you can turn it into a speaking activity by getting students to answer the questions out loud as a class. 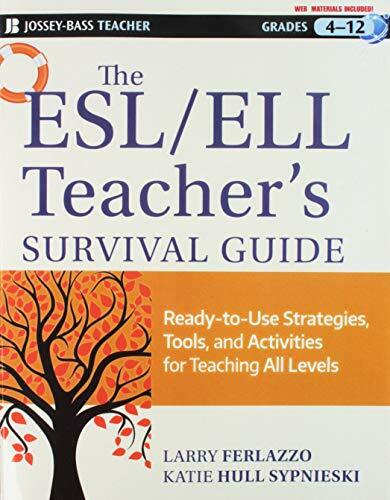 ESL surveys are kind of the ultimate 4-skills activity and they firmly belong on any list of Top 10 ESL Speaking Activities. Here are 6 ESL surveys that I designed to use while teaching in Korean universities. Conversation starters can be a fun way to get students talking at the beginning of the class. You can use them for a question of the day kind of thing. Of course false beginners won’t be able to sustain long, in-depth conversations but these ones mostly lend themselves to short, 3-5 minute partner conversations. You can also adapt them, or choose new ones for very low-level students. You’ll also need to reduce the speaking time. 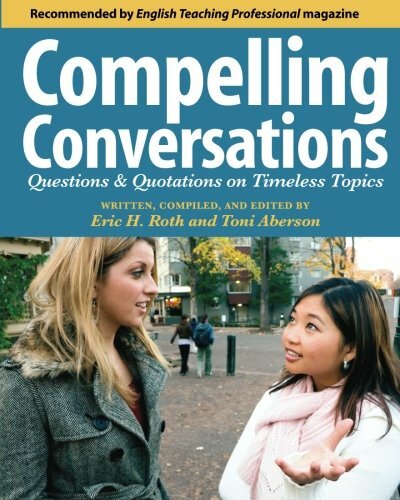 Check out my Top 10 Conversation Starters for Adults here. Even though students are false beginners, they often have a pretty decent grasp on giving advice, at least in South Korea. It’s something that’s pretty straightforward and they’ve often studied it for years. Agony Aunt belongs on my Top 10 ESL Speaking Activities list because it’s engaging, interactive and students really seem to enjoy it. More details about Agony Aunt here. Dictogloss is one of those extremely versatile 4-skills ESL activities that lends itself to just about any topic or level of students. You can do it with writing, or speaking so do whatever your students need the most help with. Check out this challenging ESL activity here: Dictogloss details. 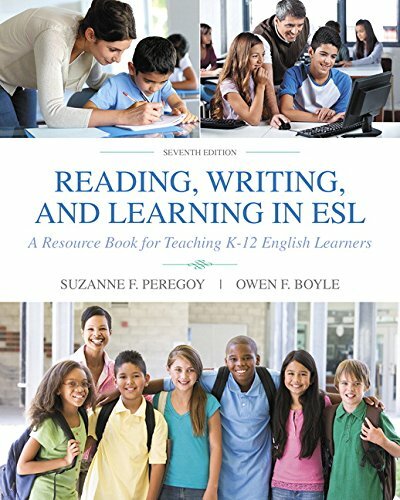 It seems like every single ESL textbook for beginners through intermediates has a unit on hobbies. I got sick of it and so did the students. In order to make things more interesting, I used this fun group-based activity. It’s a bit challenging, but students have preparation time before speaking so most false beginners can manage it without too much difficulty. And so rounding out our list of Top 10 ESL speaking activities is: Avoid the Hobby Unit Brain Rot! Did you Enjoy Top 10 ESL Speaking Activities for False Beginners? 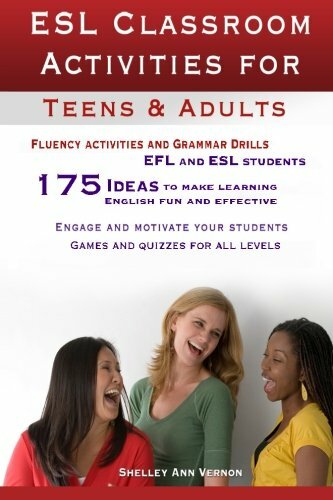 Then you’ll love this book, 101 ESL Activities: For Teenagers and Adults. 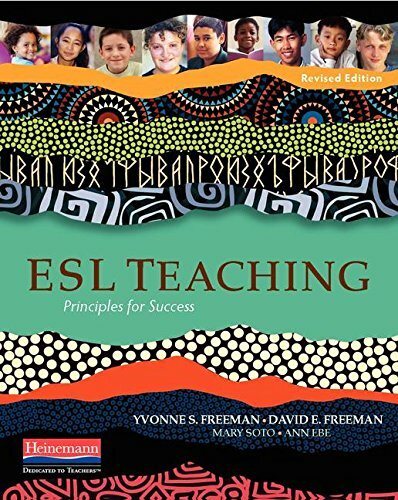 It’s the ultimate resource for ESL teachers because it’s written for teachers, by teachers. It’ll make your lesson planning easier, guaranteed. The book is available in both digital and print formats. The digital copy can be read on any smartphone, tablet, Mac, PC, or Kindle reader. You just have to download the free Kindle reading app. 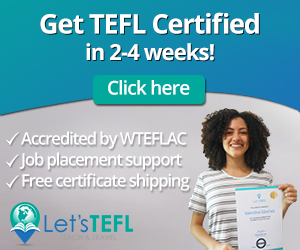 More than 100 top-quality ESL activities and games for teenagers and adults at your fingertips? Love it! We’re sure you will too. esl activity, esl game, esl speaking activity, esl speaking game, fun esl activity, fun esl game.